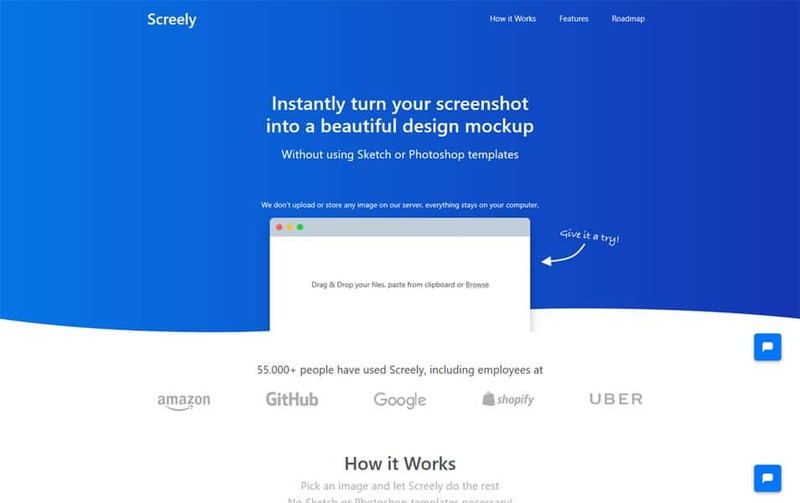 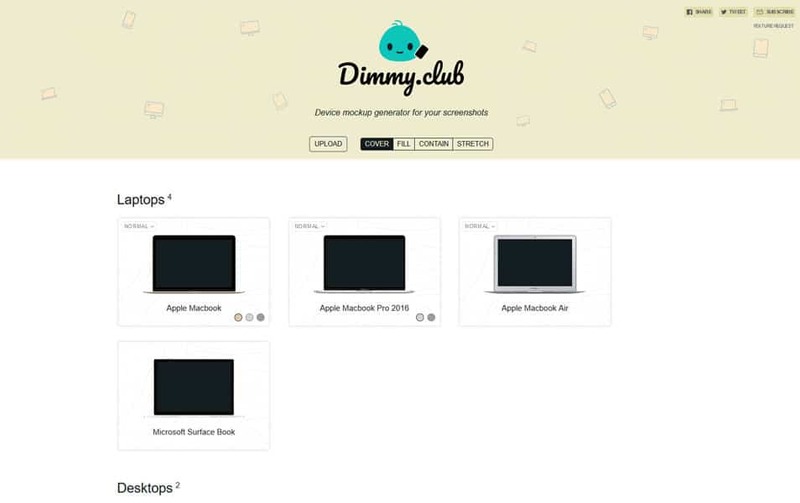 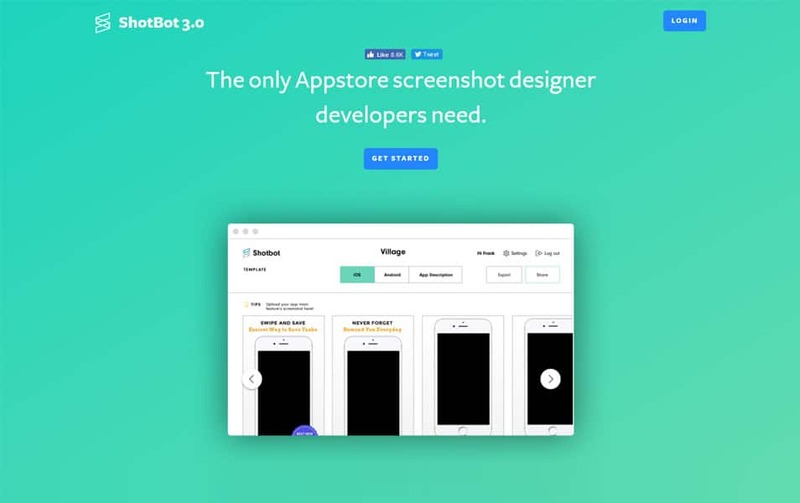 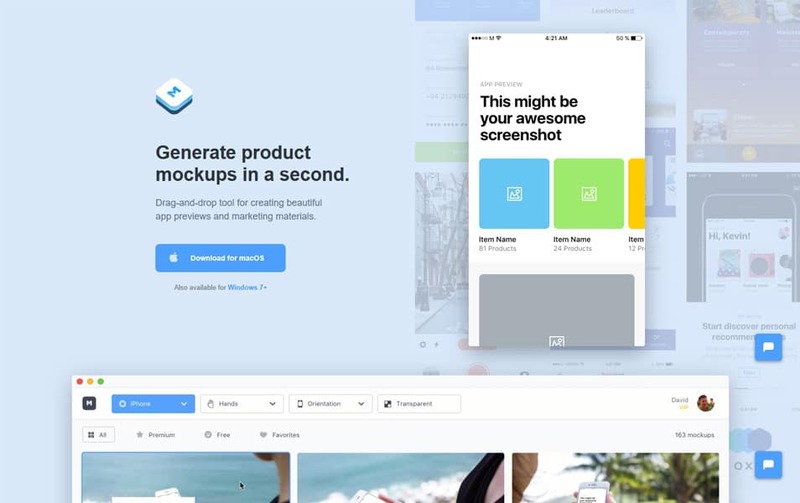 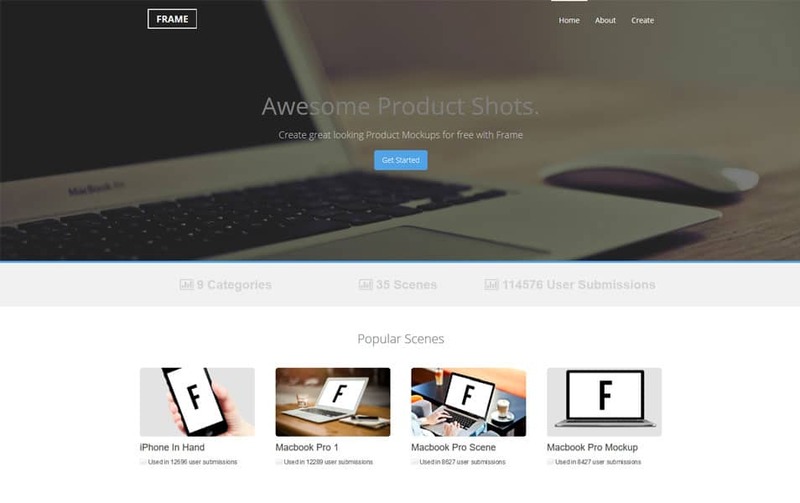 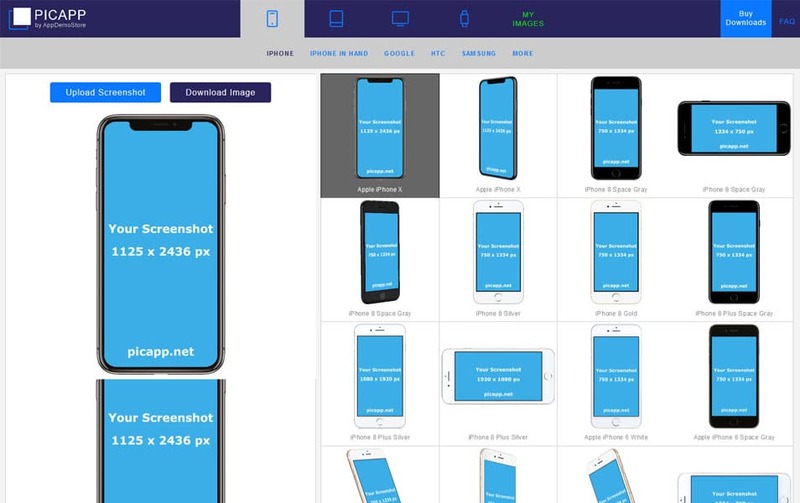 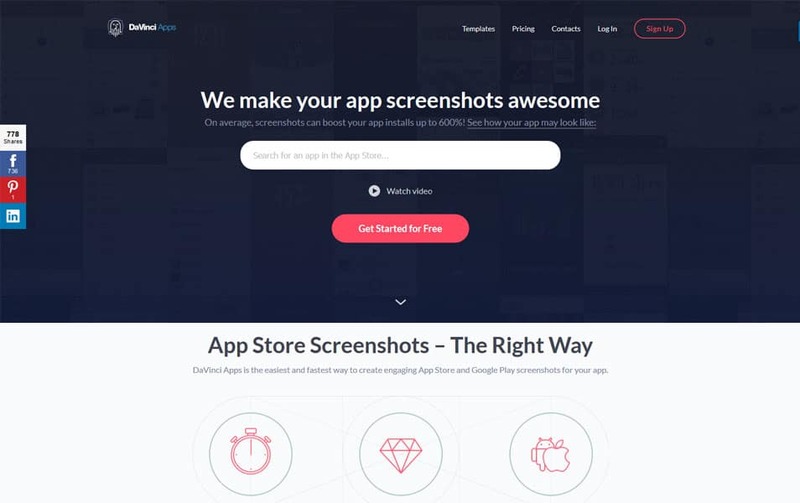 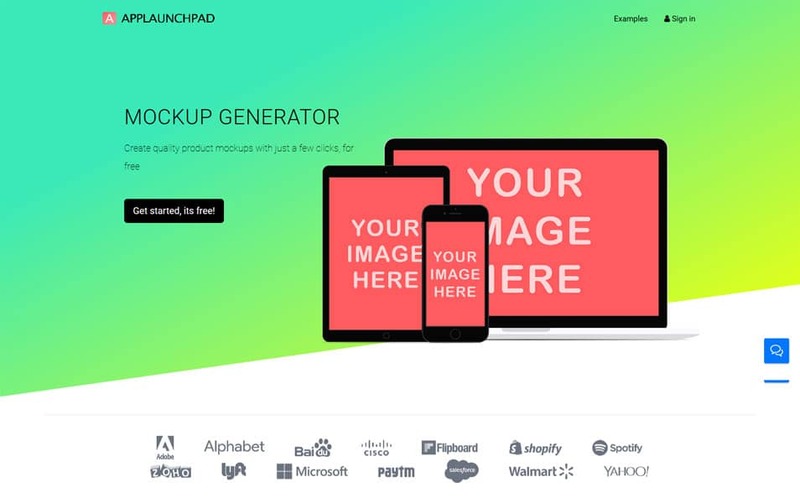 Create your product preview screenshots in seconds. 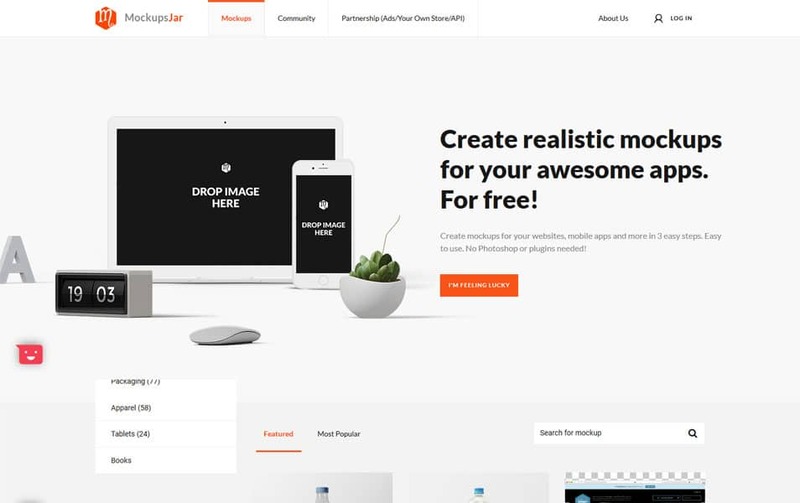 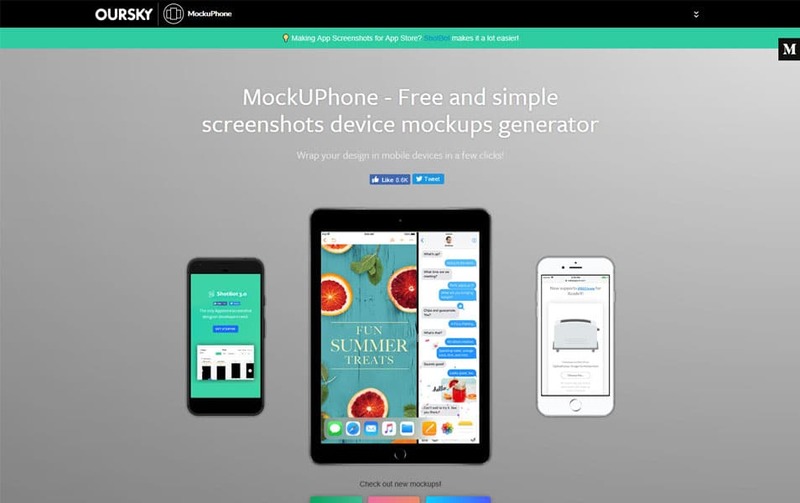 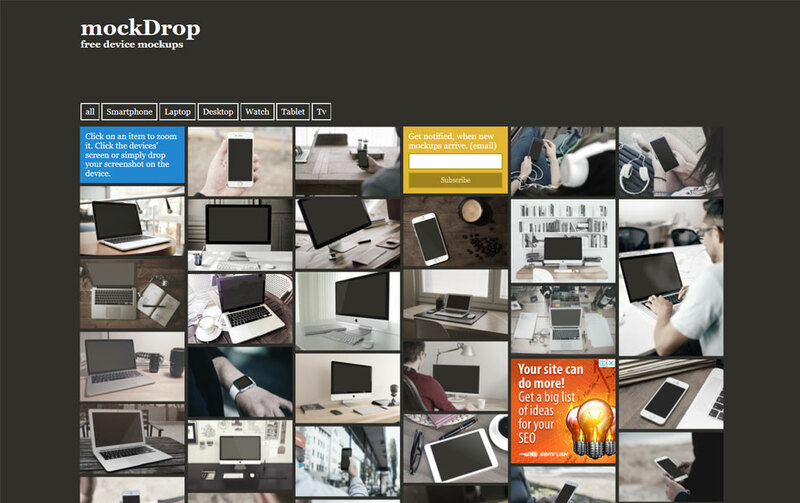 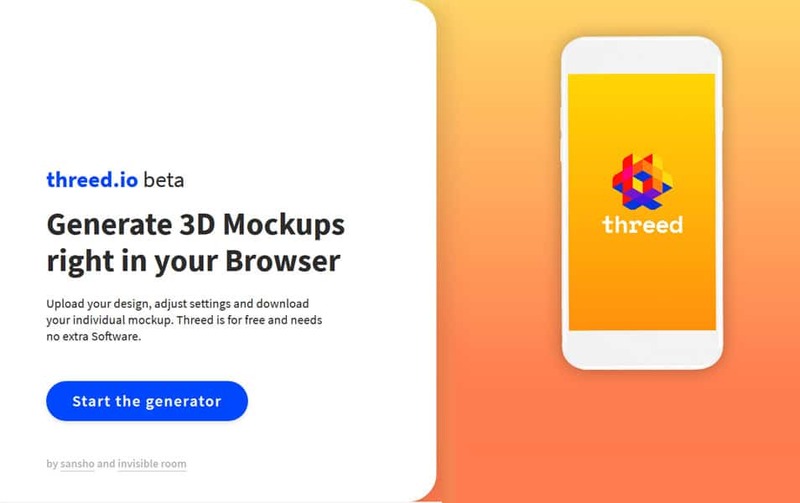 We are going to meet some great mockup tools to preview your design in a pleasing realistic way. 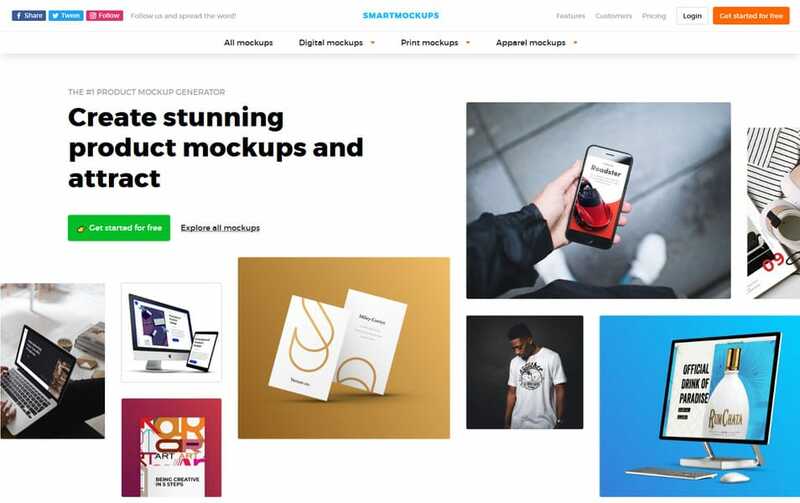 Mockups are around here since the digital design evolved. 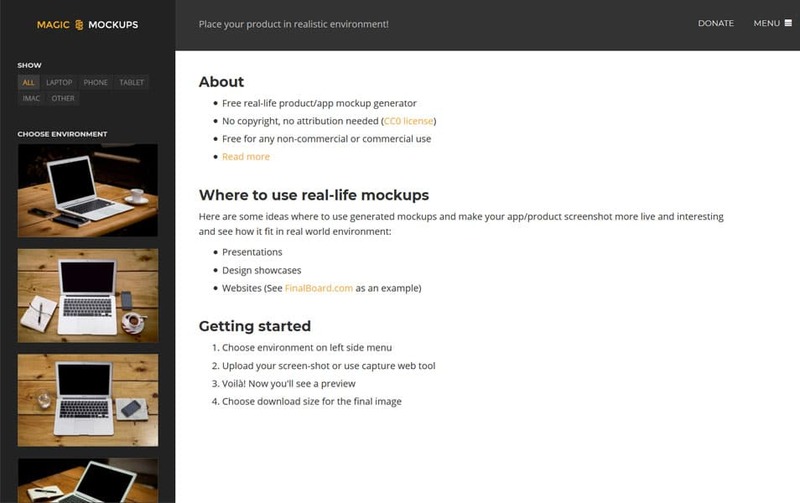 Mockups are mostly used for the presentation of a product. 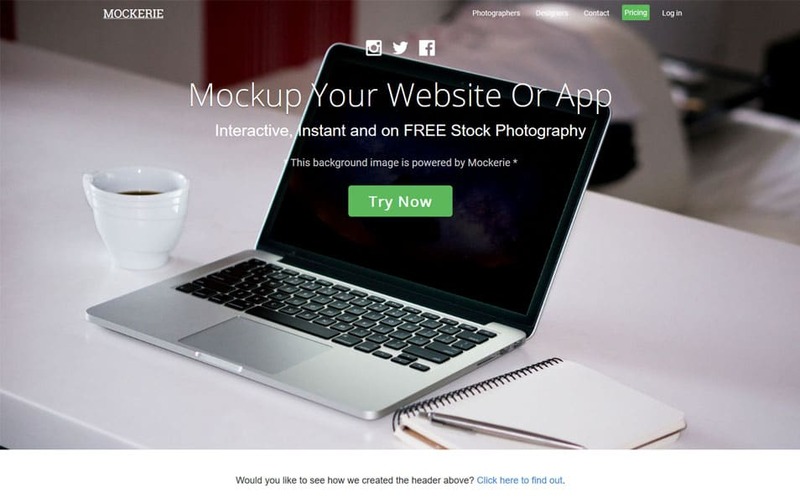 We know there are thousands of mockups out on the internet to present your product. 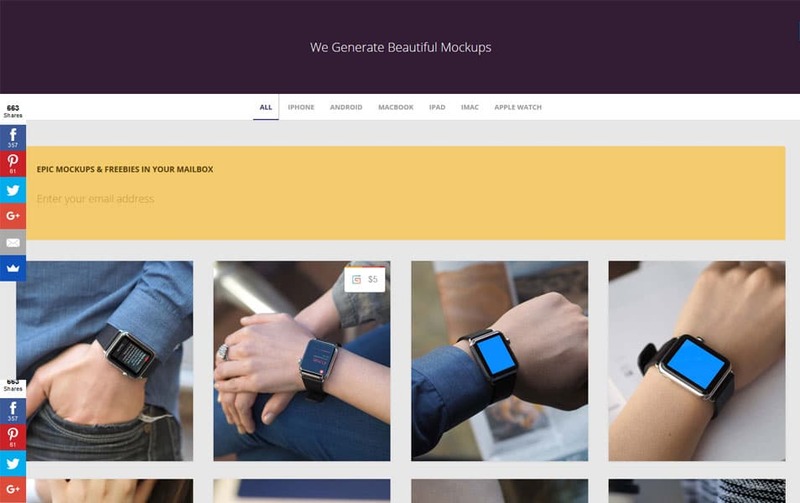 These mockups usually come as editable PSD or vector files. 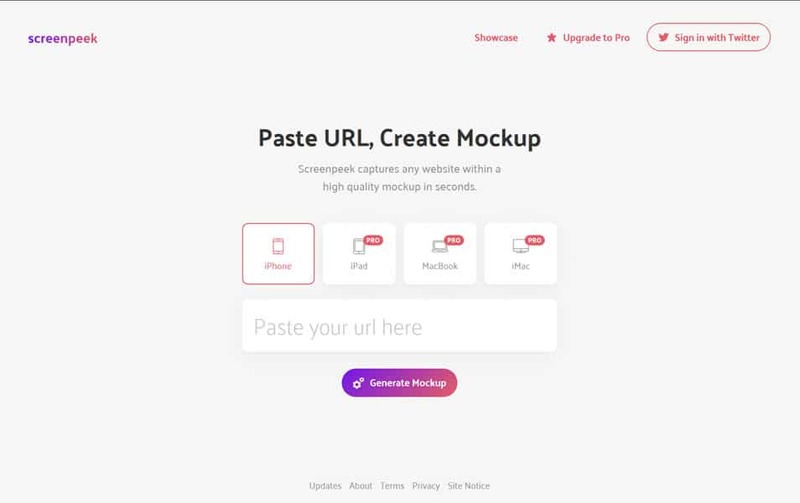 In order to use it, you need to edit it with photoshop or any other tools. 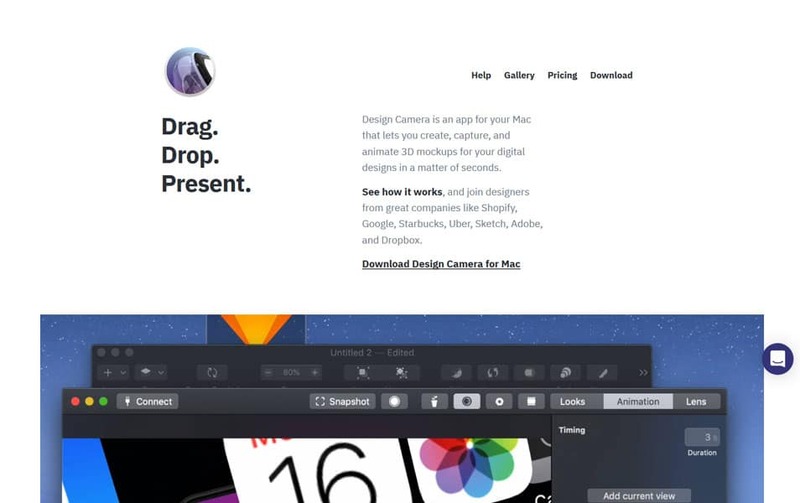 This is not such a complex process for designers, but for a non-designer, it’s not that easy. 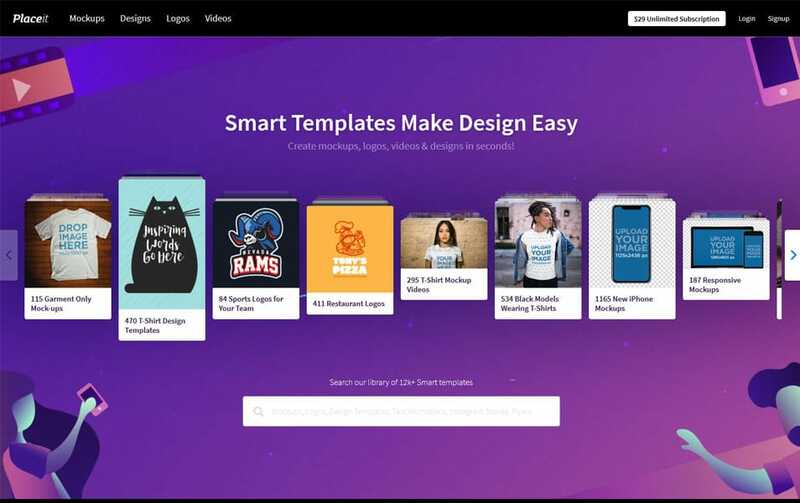 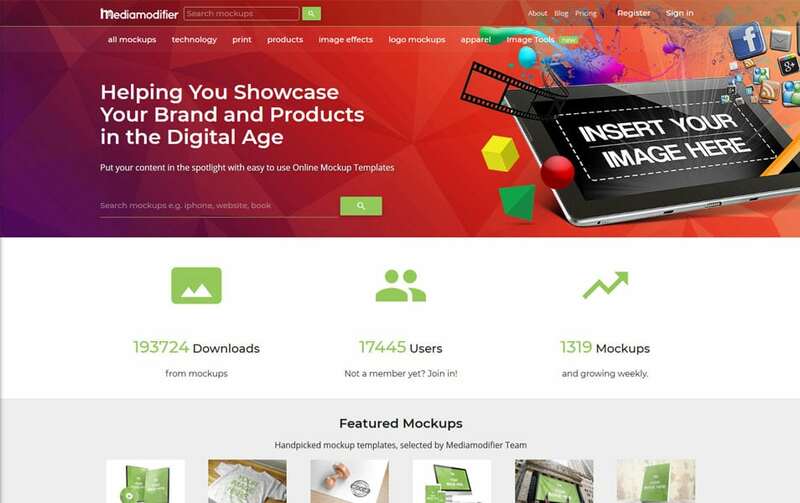 But now, we have some professional mockup tools out there to create product presentation much easier. 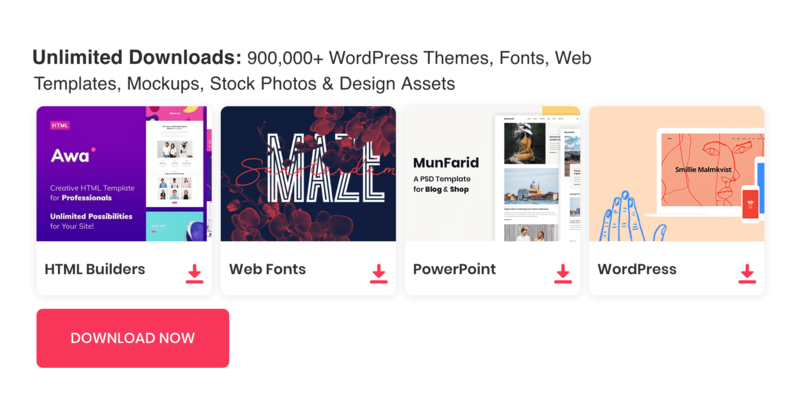 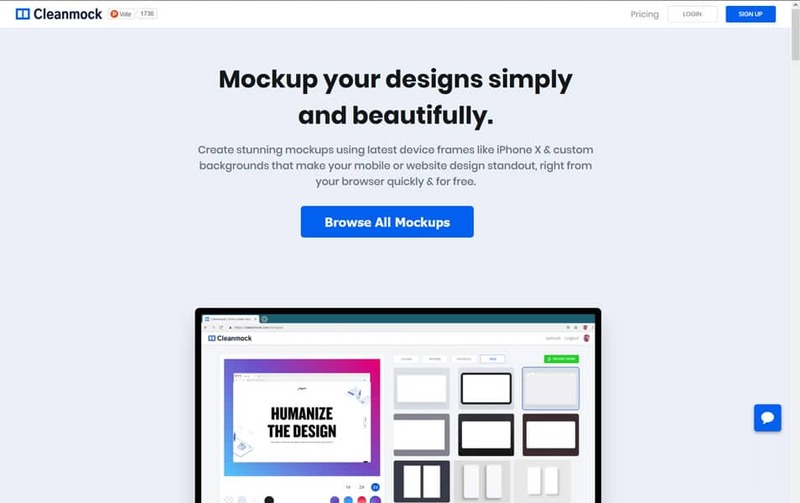 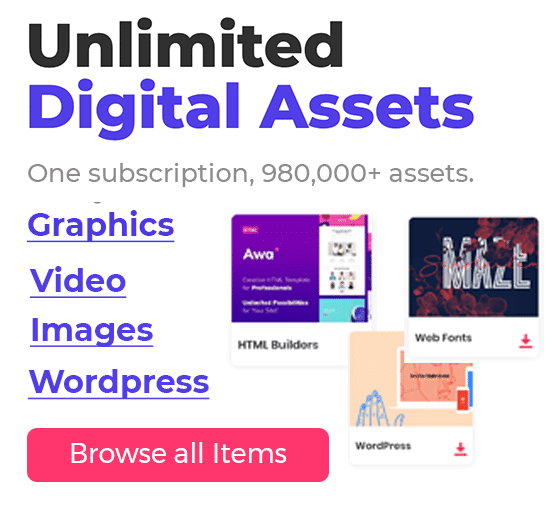 These tools usually come with a great collection of unique mockup designs. 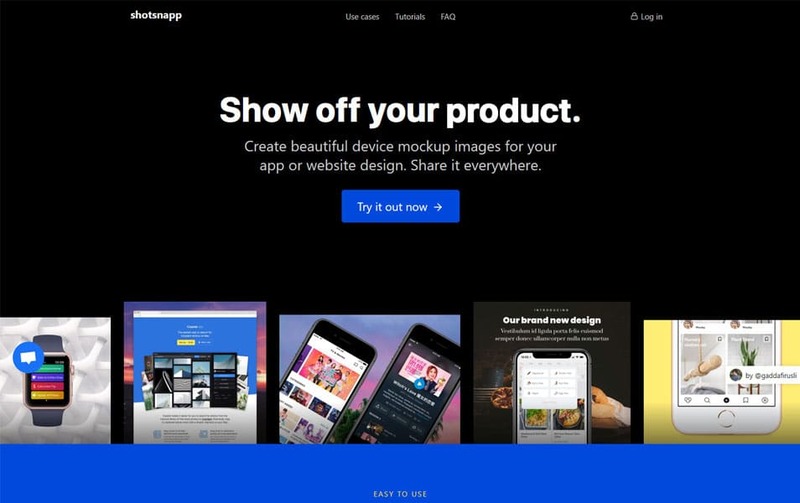 All you have to do is select the desired mockup design, then import your product design, that’s it. 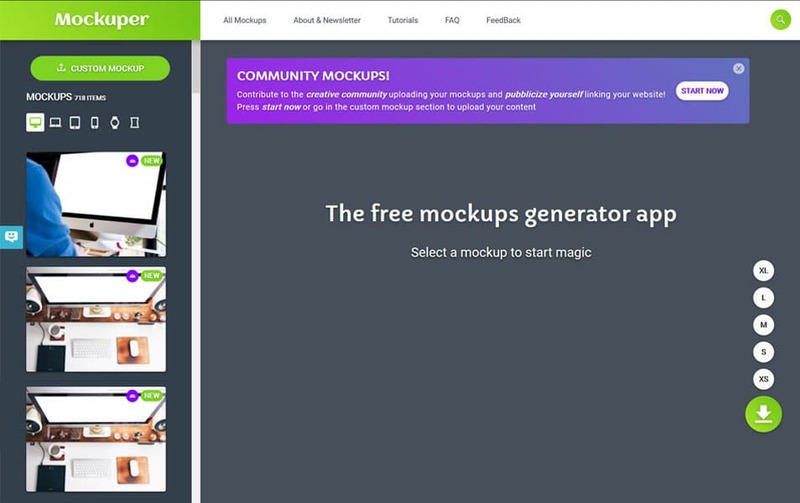 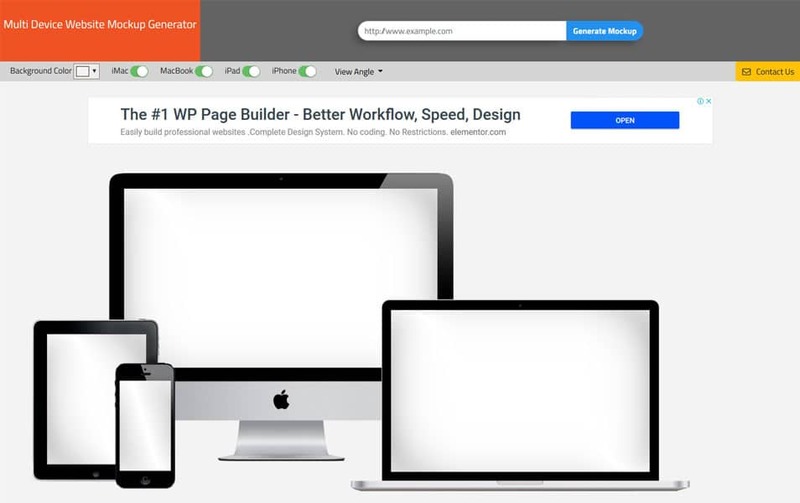 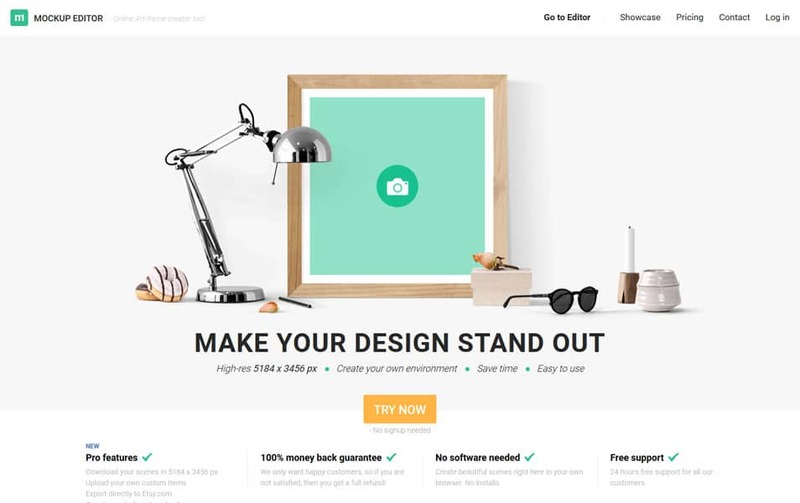 Mockup generators are good for professional designers and non-designers who like to quickly present design works.